In general, thyroid surgery is best performed by a surgeon who has received special training and who performs thyroid surgery on a regular basis. 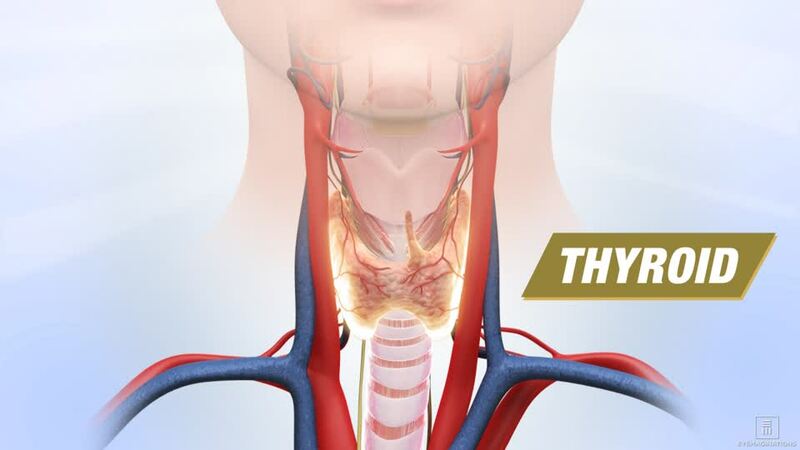 The complication rate of thyroid operations is lower when the operation is done by a surgeon who does a considerable number of thyroid operations each year. Patients should ask their referring physician where he or she would go to have a thyroid operation or where he or she would send a family member. Dr. Shikani and Dr. Todd-Hesham have extensive experience in surgical management of thyroid and parathyroid conditions. They work closely with endocrinologists to provide up to date counseling, treatment, and management of patients.